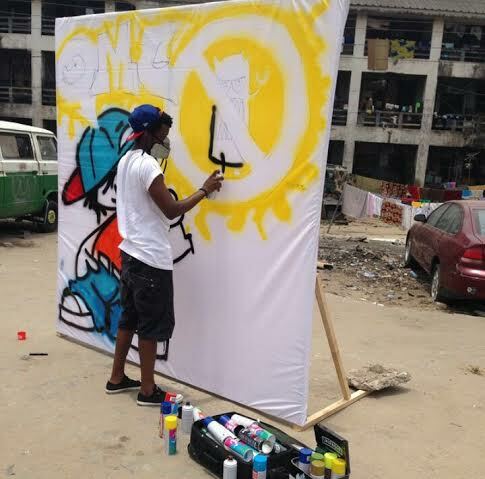 Come May 28 and 29, 2016, the collaborative team of A2Creative and Osa7 will present the first edition of The 7th Element – a unique platform set up to showcase Graffiti artists in Nigeria. 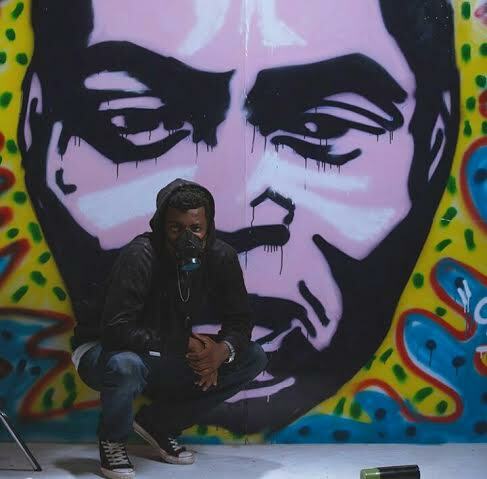 The exhibition will feature a presentation of works by foremost Graffiti artist Osa Okunkpolor with focus on works Osa has created in the last six months including a number of major new urban art pieces. One of the exciting things about this exhibition is that it’s not just about the Art, but serves as a melting pot of creativity – from installations, to music, contortion performances, and projection mapping. 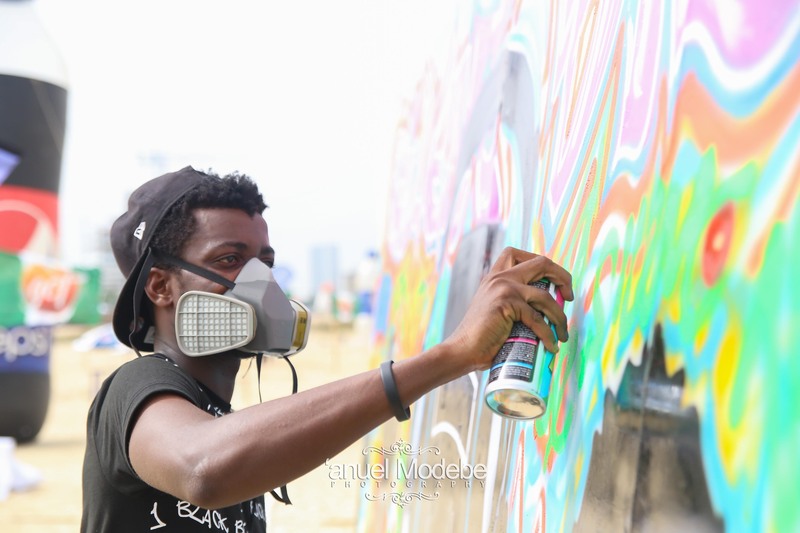 Osa Okunkpolor popularly known, as Osa 7 is an urban GFX and Graffiti Artiste with a passion for telling stories using contemporary art, he began making art with stencils, spray paint, epoxy, varnish, paper and boards as his chosen medium. 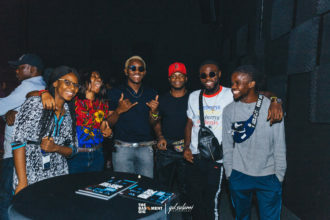 Significantly, the way in which he tells the story through art resonates with older and younger generations of artists. This is the first time Osa7 will be exhibiting his art in a public space. 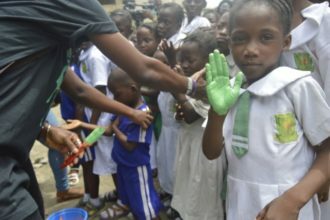 His work is not limited to canvas or walls – Osa7 will be creating artwork on shoes, drink cans, tires, kegs, and a KIA Vehicle as a prelude to his next art project that promotes recycling.